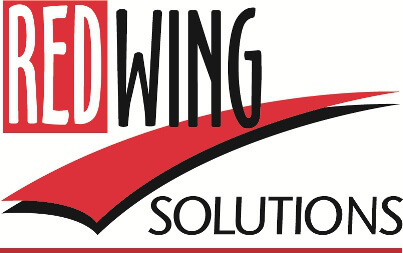 Redwing Solutions are well known as a provider of quality HR Consultancy to the Early Years Sector. We call this HR for Early Years. 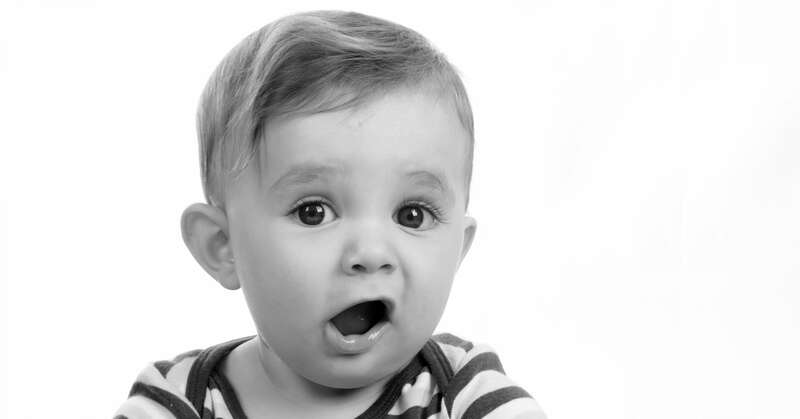 We work with Nursery Owners, Nursery Manager’s and Committee run Pre- schools who provide aspirational care and want to know they are doing things correctly from a HR perspective. They need to comply with ever changing employment legislation, requirements from EYFS or Ofsted and established best practice. In addition they want to know that someone is there to point them in the right direction, and someone who understands the requirements placed upon them. 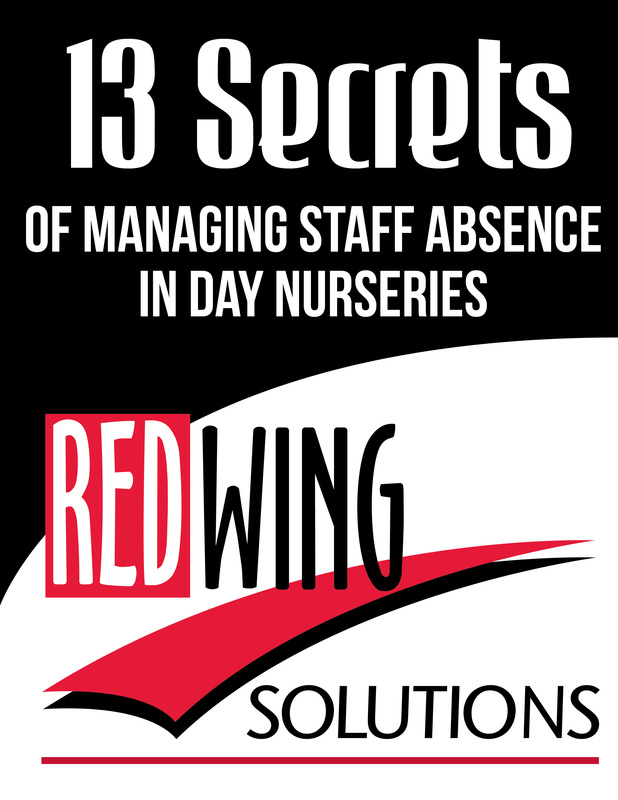 The Redwing Retained HR Support provides peace of mind, proactive timely advise from a team of qualified professionals who understand the Early Years sector. Unlike insurance backed advice which tells you to do nothing, we promise to deliver practical solutions about what you can do. With the Redwing HR Retained Support our advice is tailored to you as an employer and we understand the complexities of your industry. To get a taster of what we do here’s some links. Here’s a link for more information about our online training programme, The SHINE Programme for Room Leaders in Day Nurseries. To download our GDPR Visitors Sheet for Day Nurseries/Pre-schools and Clubs please follow this link. To discuss your requirements for HR for Early Years services please complete our contact us form and we will be in touch shortly.